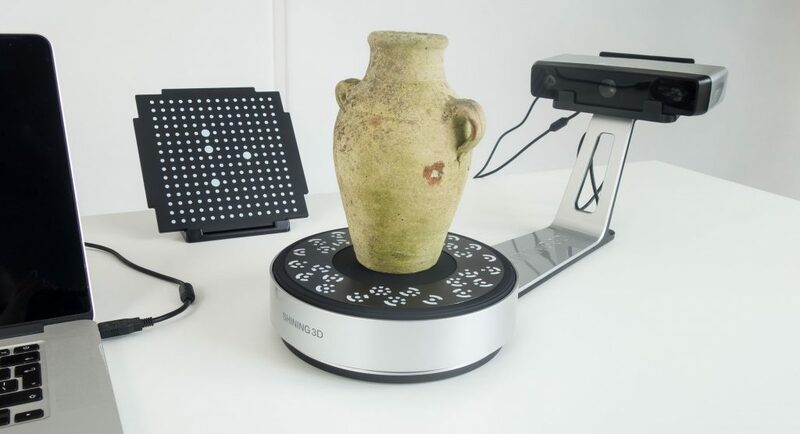 Do you require a simple 3D scan of a small object? For just R350 per setup, we will 3D scan your object and provide you with a water tight mesh that can be used for 3D Printing, CNC machining, Reverse Engineering, CG, VR, Animation or a range of other applications. High resolution 3D Scanning and inspection. 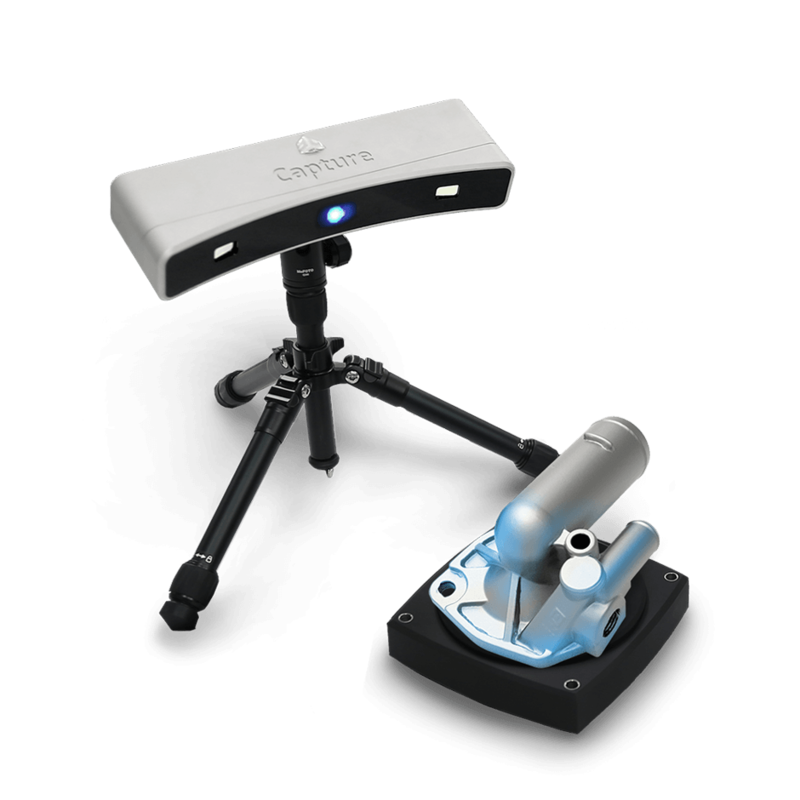 Get a more precise 3D Scan which can be used for accurate reverse engineering or product inspection. 3D Scanning of large objects like vehicles, plant equipment, turbines and slurry pumps. 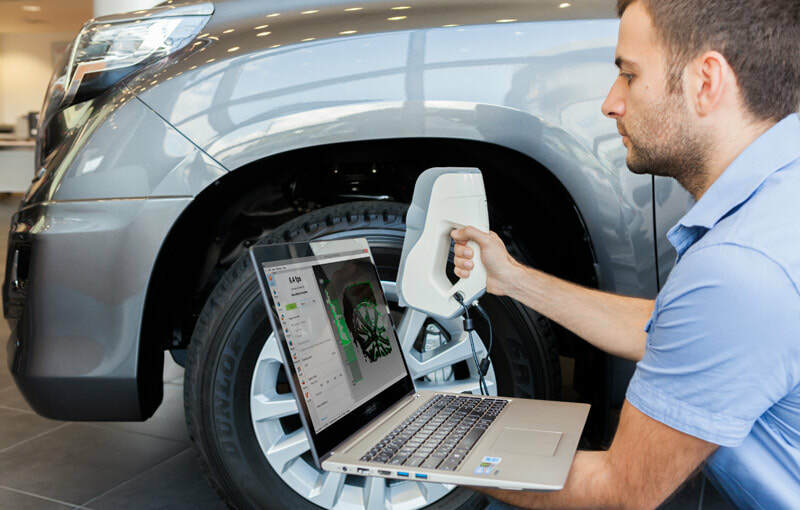 We use our Artec handheld 3D Scanners to accurately capture details and provide you with a mesh file suitable for down the line applications like reverse engineering, CNC machining, Analysis and Inspection or 3D Printing.